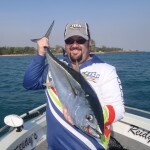 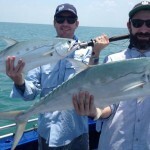 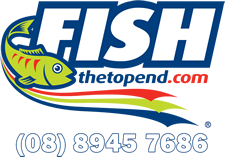 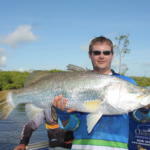 If you have heard of Run Off Barra fishing you have heard about Shady Camp. 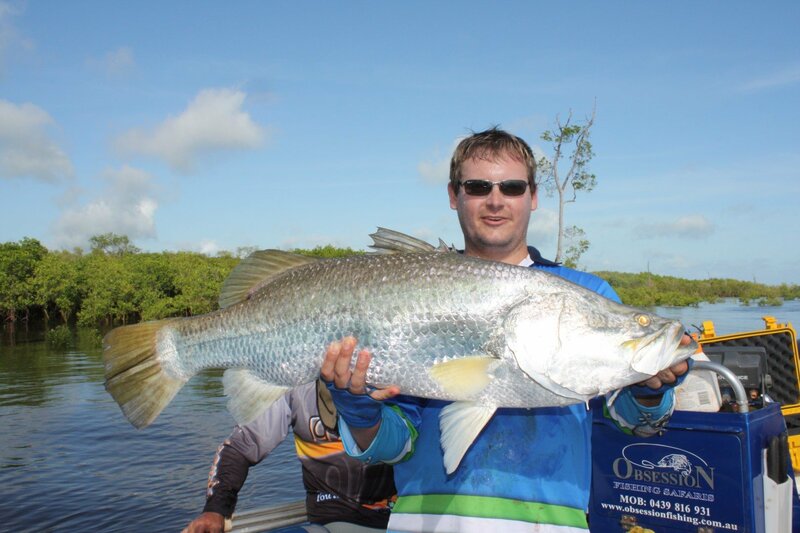 The Mary River / Shady Camp is one of the Territories best known Run of Barra fishing locations as it consistanly produces great fishing year after year. 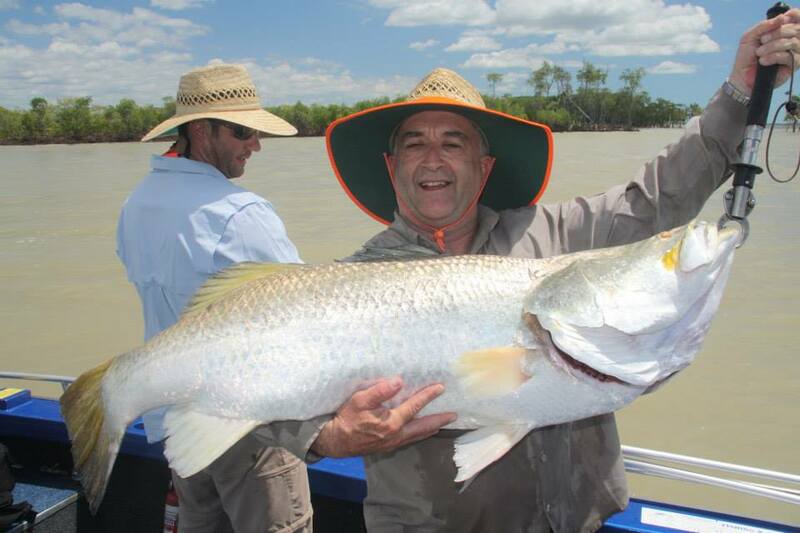 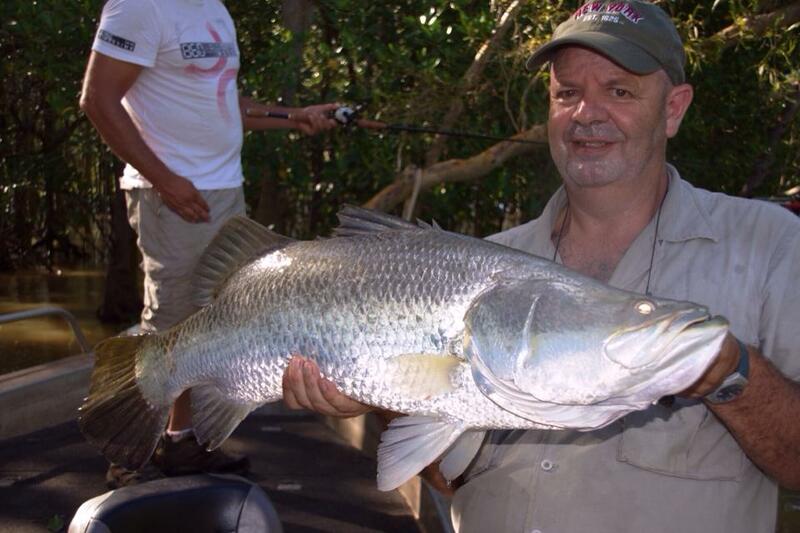 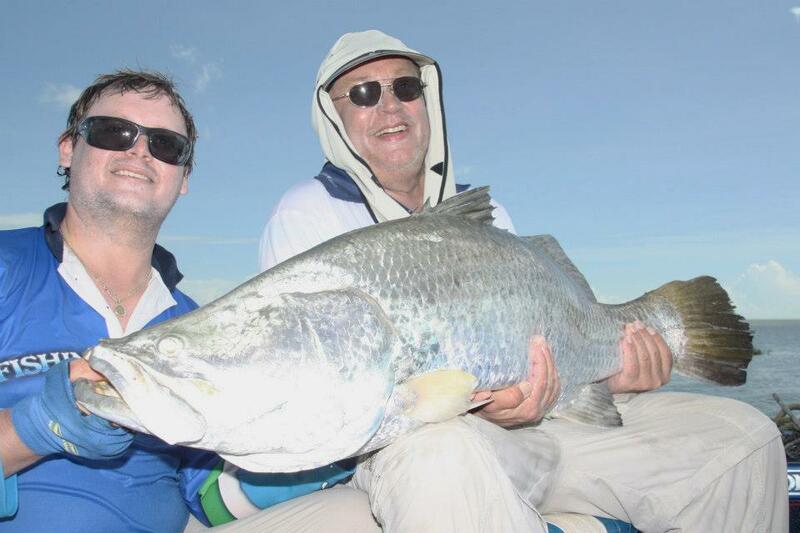 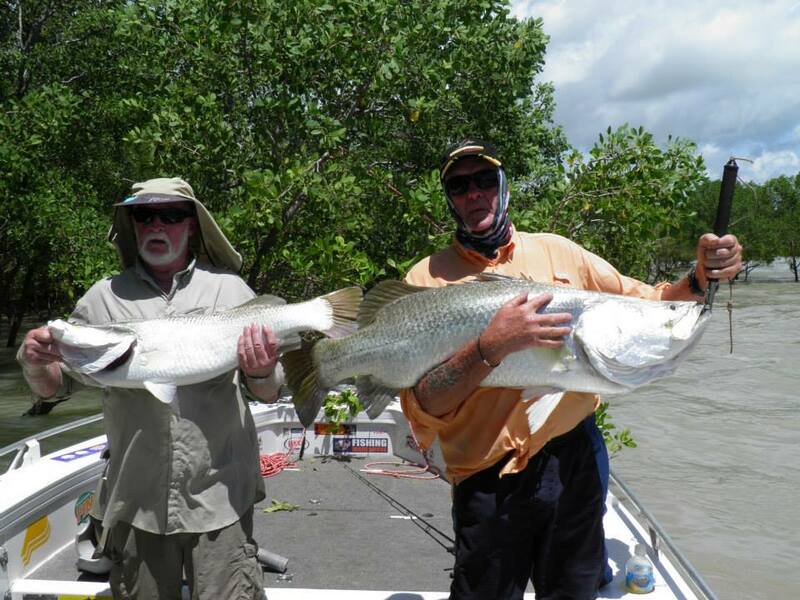 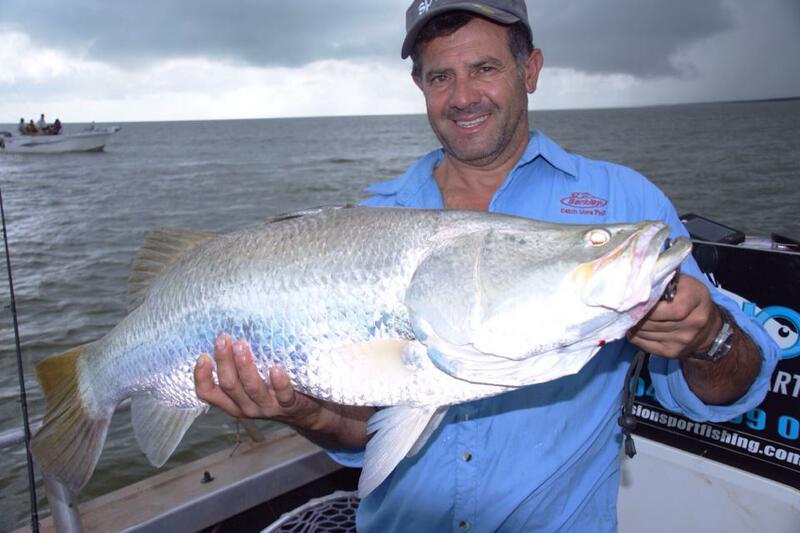 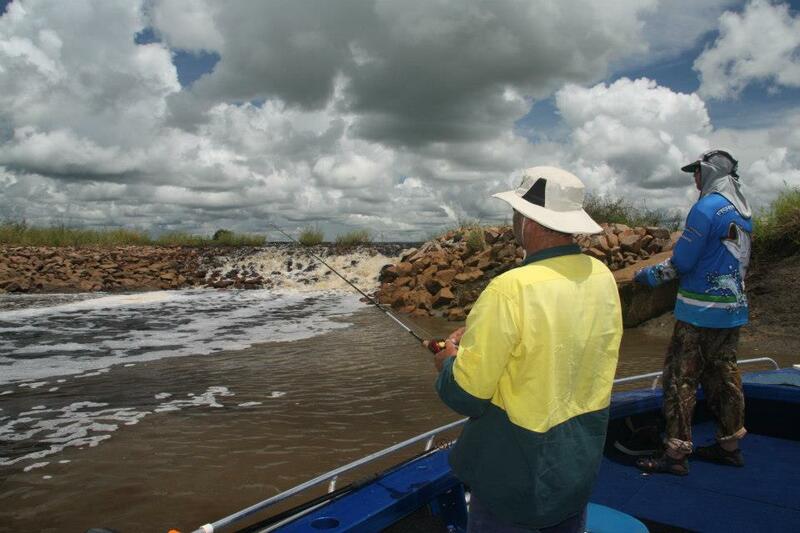 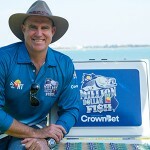 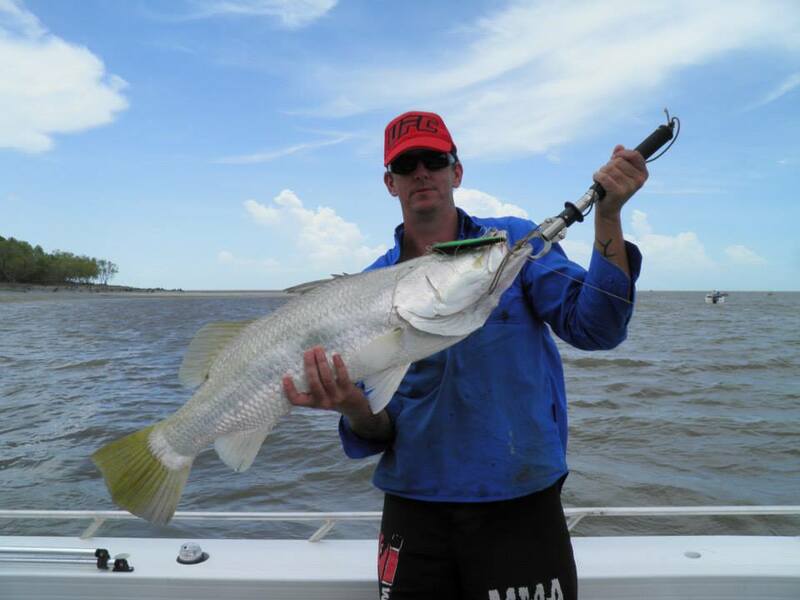 Trophy Barramundi over the magic metre mark are not an uncommon catch at Shady Camp. 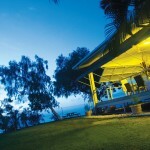 Accommodation is lodge style at the comfortable Point Stuart Wilderness Lodge. 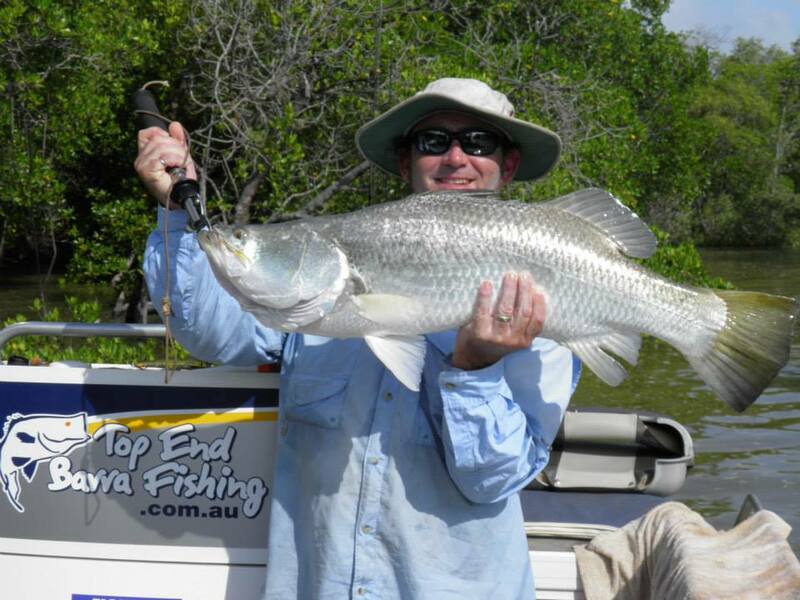 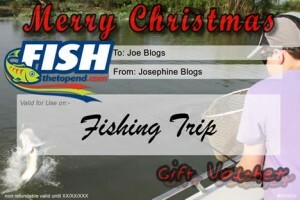 Air-conditioned Rooms, Licensed Bar & bistro and a shaded pool provide a comfortable retreat after a days fishing. 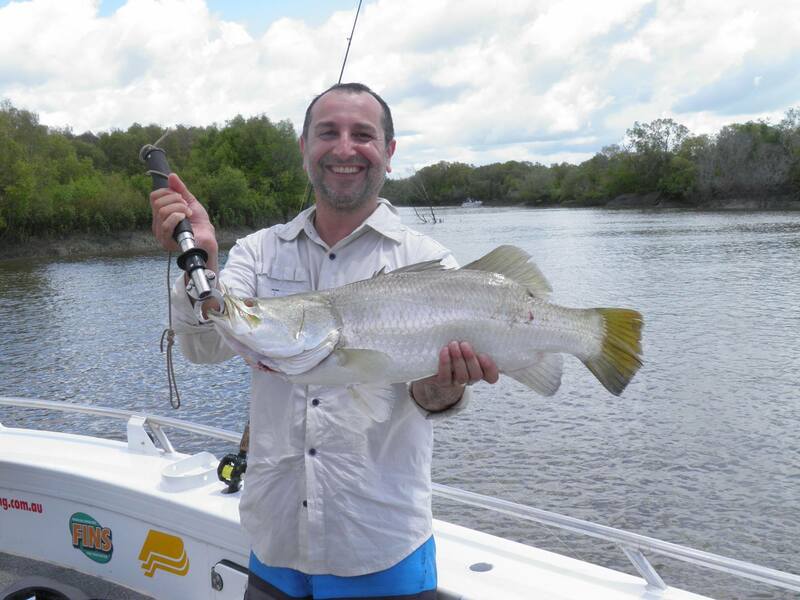 Barramundi, but you may also chase Jewfish and Threadfin Salmon to name a few. 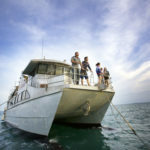 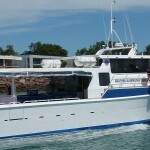 You will be collected from your Darwin accommodation/airport before sunrise and will be transferred to the Mary River. 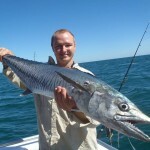 On the final day, you will be returned to your accommodation by approx 5pm.